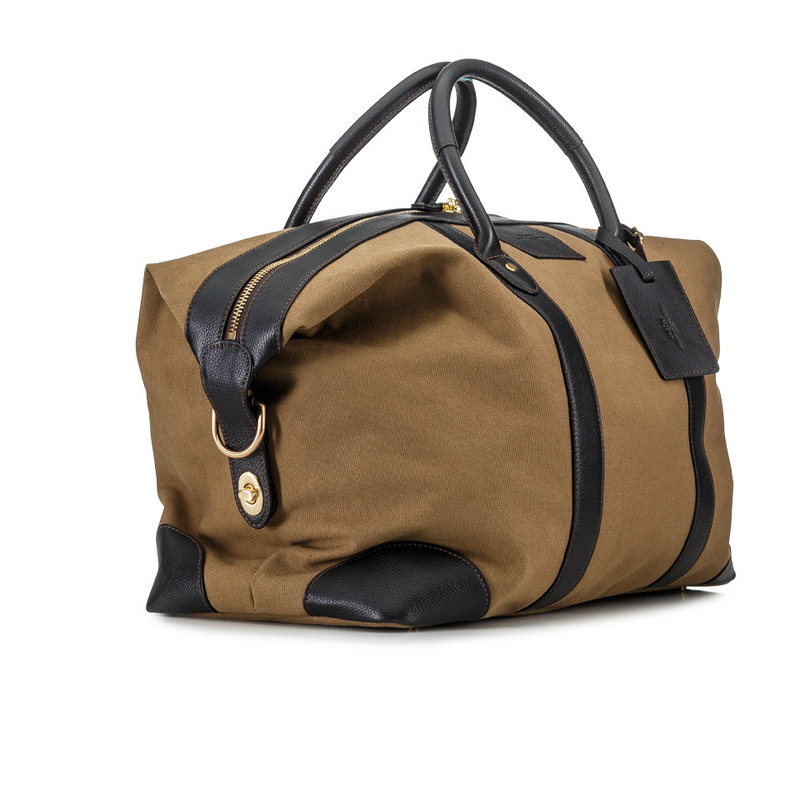 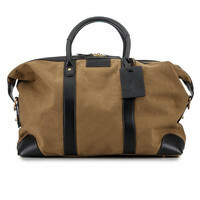 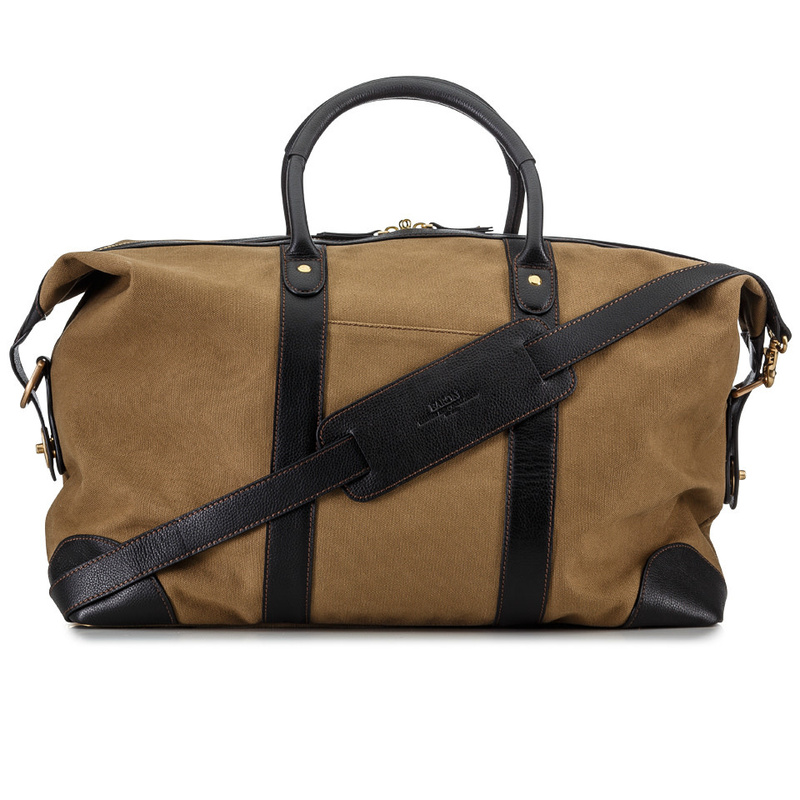 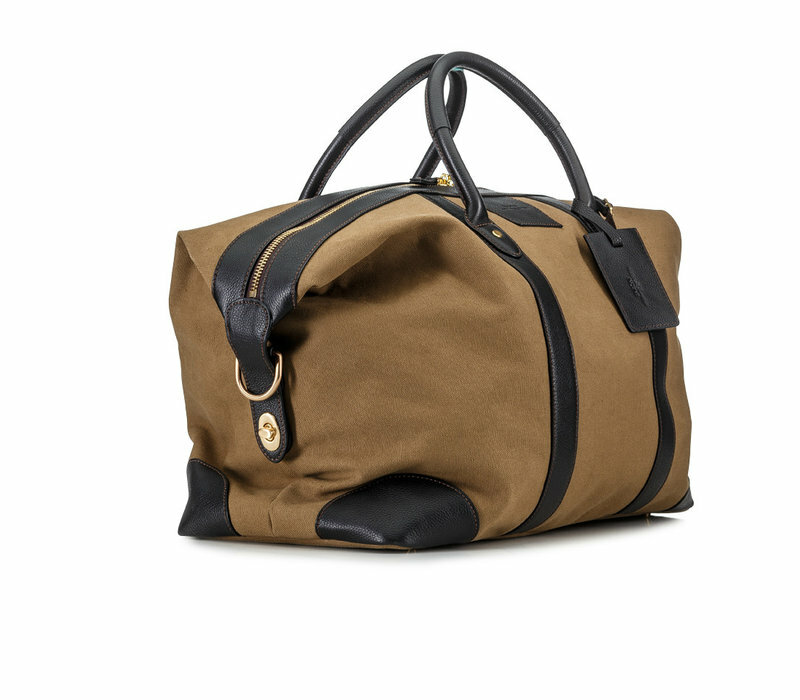 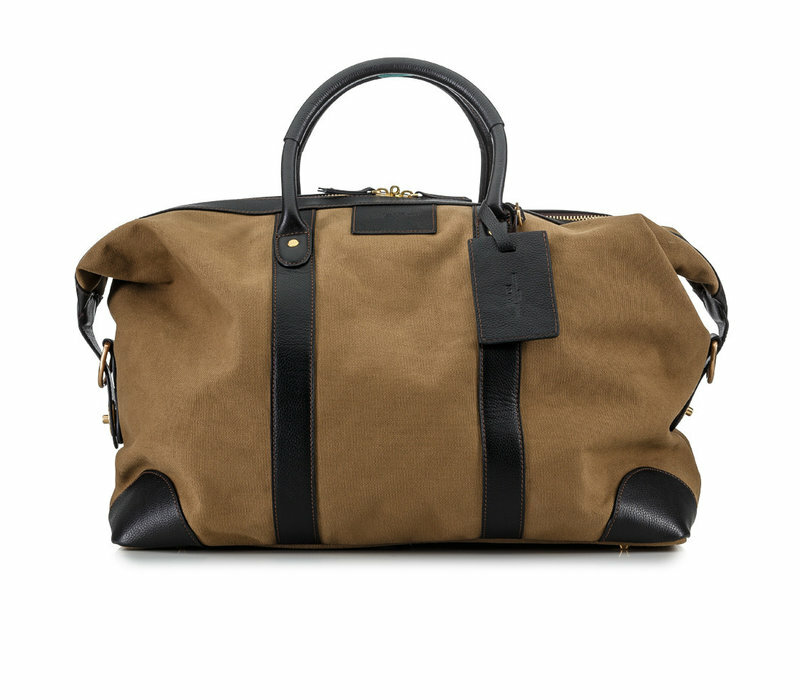 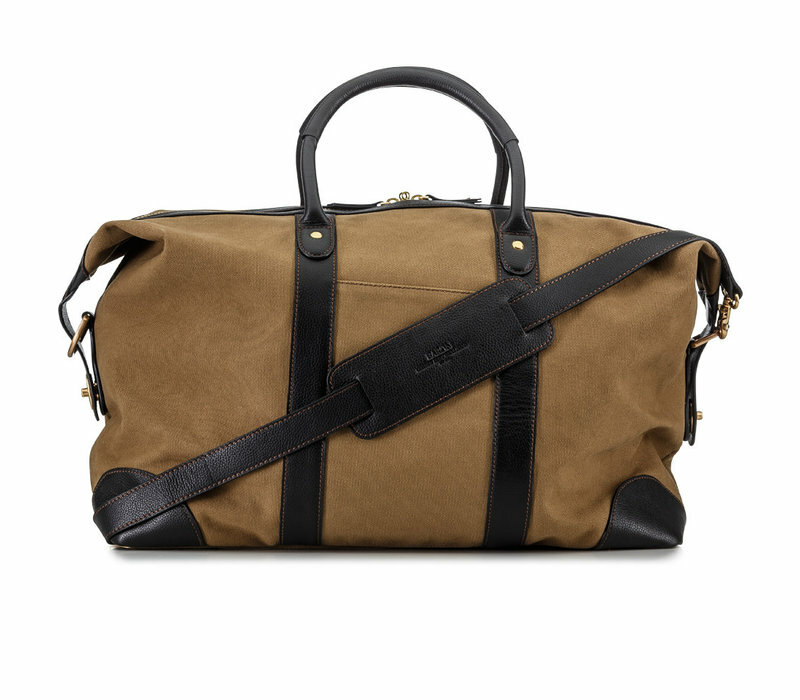 The weekend bag is a timeless and perfect travel bag made of fully lined cotton canvas with leather trimmings. 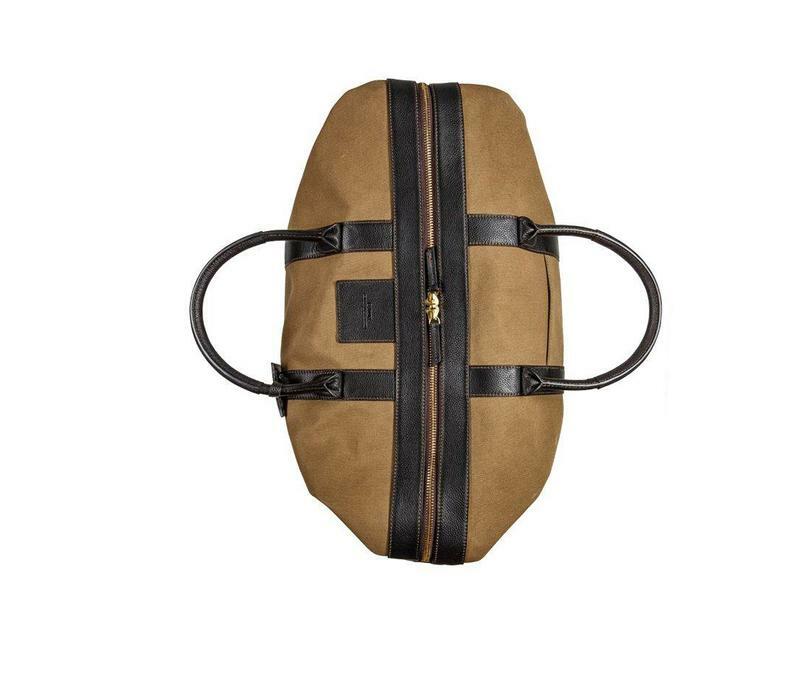 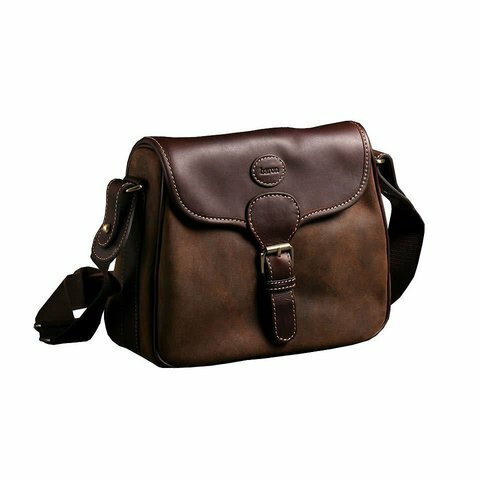 The main compartment has double zippers and a combination lock in brass for elegant and secure closure. 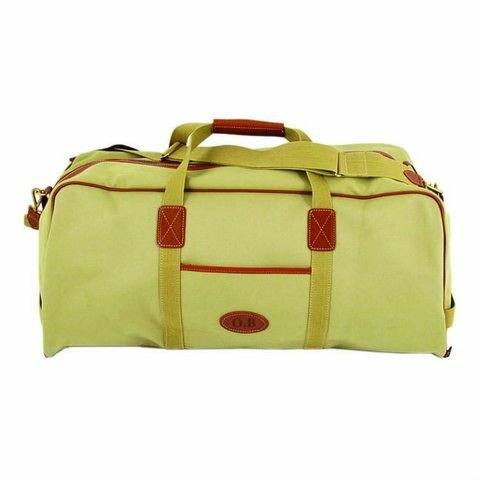 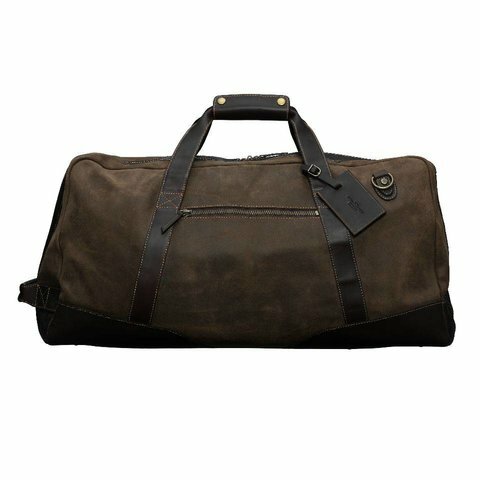 With measurements approved for carry-on luggage, you can bring it wherever you go and you should, as the bag will get more character and patina the more you use it. 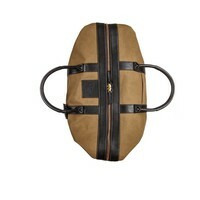 Dimensions (cm): L: 48.5 W: 24 H: 31.5.